I rarely take baths but when I do, I love adding beautifully scented bath salts to my tub! 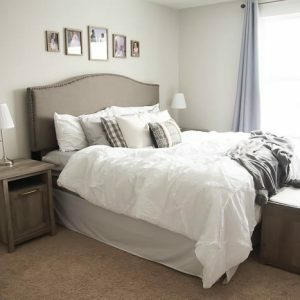 Aren’t bath salts just the best way to turn a bath from ordinary to luxurious!? 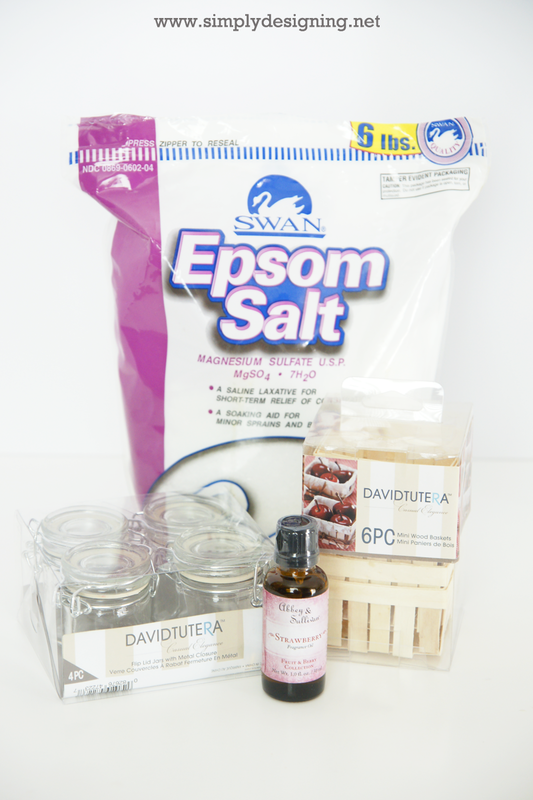 And making your own bath salts is really simple! 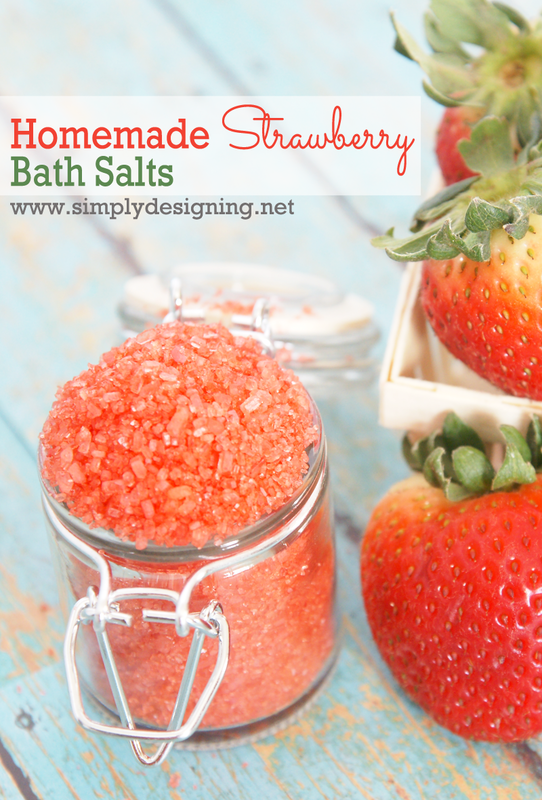 So today I am showing you how to quickly make amazing strawberry bath salts! I promise once you make them, you will want to try them in every flavor! You will begin by placing some bath salts into a bowl. 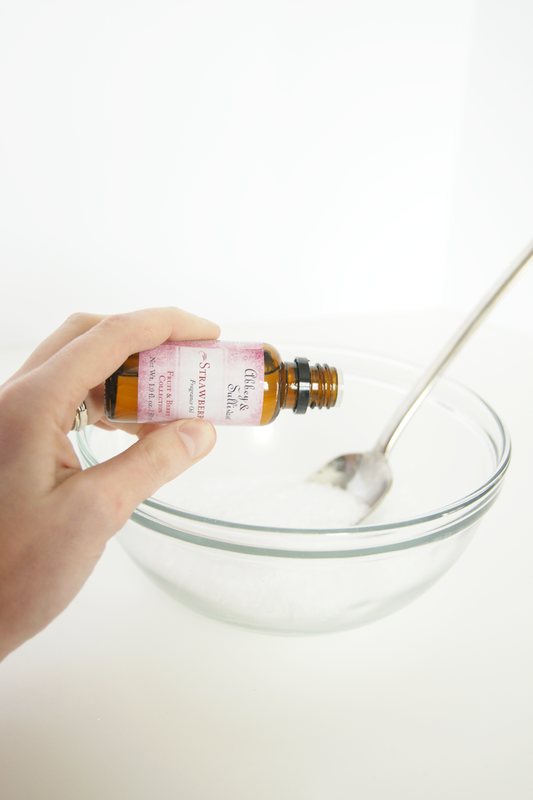 Add a few drops of your fragrance oil to stir. Keep adding fragrance oil until the salts smell as fragrant as you like. 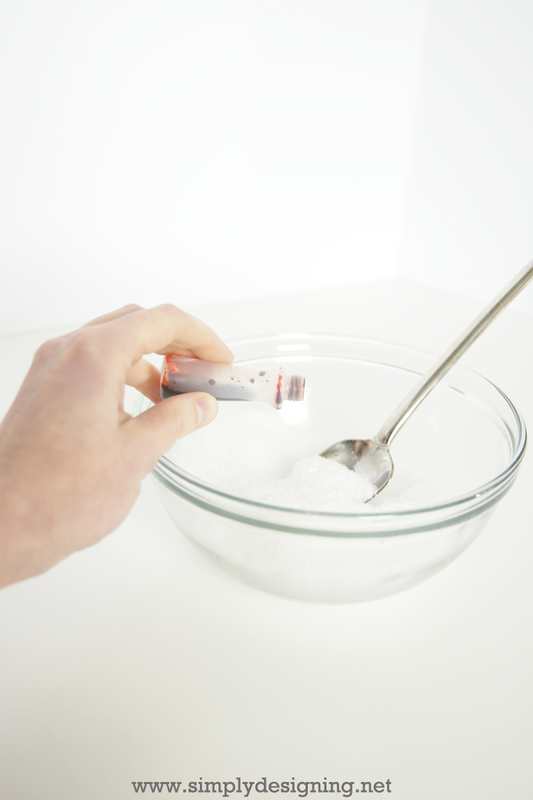 You only need a few drops for about a cup of salts, so add slowly and carefully. At this point you can package these up in a cute glass jar and be done! So this next step is purely optional, but I love adding a few drops of food coloring to the bath salts so give them a little color! 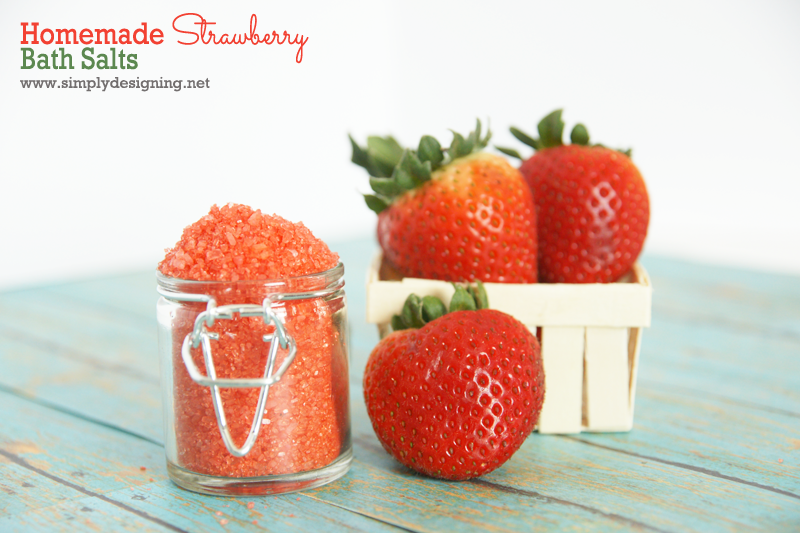 Plus, who wants Strawberry Bath Salts that aren’t at least tinted to be the same color as strawberries!? I packaged my bath salts in a beautiful glass hinged jar! And then I put a few strawberries in a beautiful wooden basket to create the perfect gift! WOW, can I eat them, they look delicious! (just kidding..) I absolutely love the strawberry smell so I bet this would be the perfect fruity relaxing bath. Awesome!